The hospitality industry is fast-paced and typically involves long hours. These make accurate recording of transactions, for example, particularly challenging. But the good thing is that a well-built point of sale system can change that. It’s one that lets you record sales faster while avoiding costly errors, and providing you with a wealth of features that help make your work significantly easier. 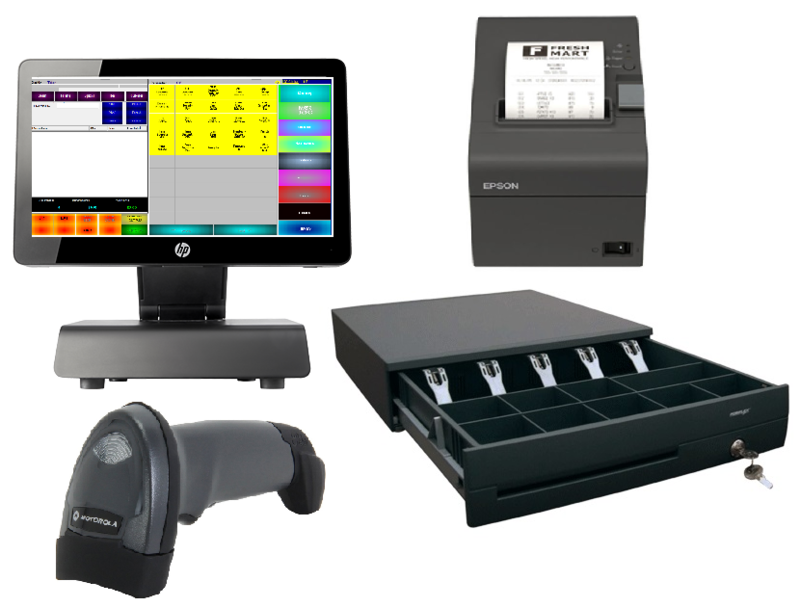 Why Choose Hospitality POS System? 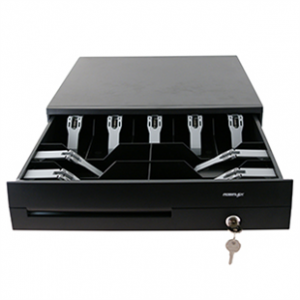 The POSPerfect Hospitality Point of Sale System is highly adaptable. Not only is it flexible enough to suit the unique needs of your business, but you can also tweak it further to streamline the way you do your work. 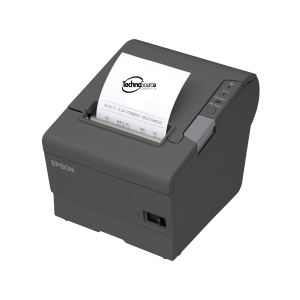 Want to use it with a barcode scanner? Check. Want to use it to run promotional campaigns? Check. You can do all those and more with this powerful software. What’s more is that it works perfectly whether you’re using traditional computing hardware or a touchscreen, giving you a wealth of options based on what you really need. Managing your inventory is a critical component of running a business in the hospitality industry. 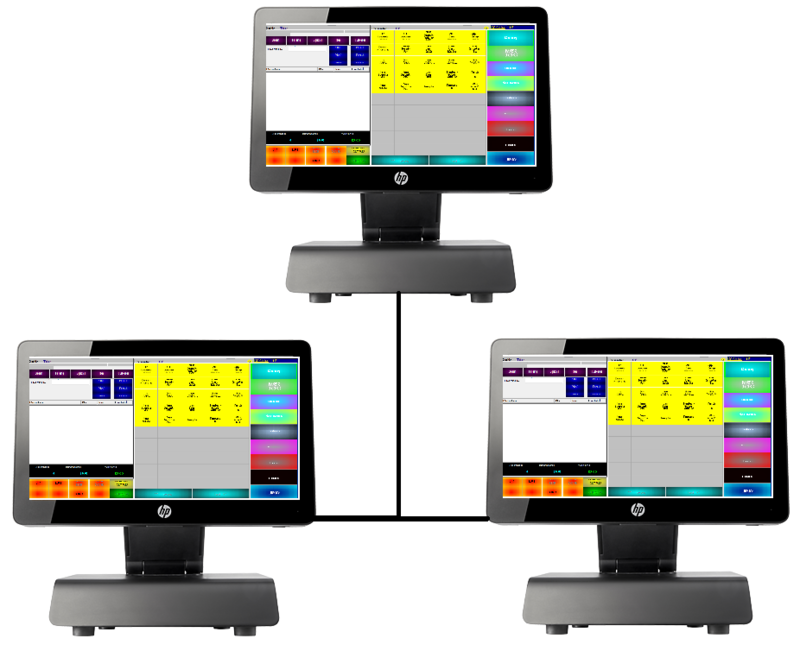 But you can make it a lot simpler with the POSPerfect Hospitality POS system. More than just seeing your stocks of your products or ingredients, you’ll be able to view those that sell quickly or require to be replenished more frequently. Plus, the powerful reporting tools give you a better idea of what your customers want. From there, you can improve and expand your product offerings, so you can keep your fans coming back for more! Because the POSPerfect Hospitality POS System is powerful and flexible, you can even integrate it with your loyalty or gift card system, making the entire experience as quick and as seamless as possible. You can use it to add, use, and track rewards points, all with a few simple clicks. Need to give discounts to loyalty or VIP card holders? 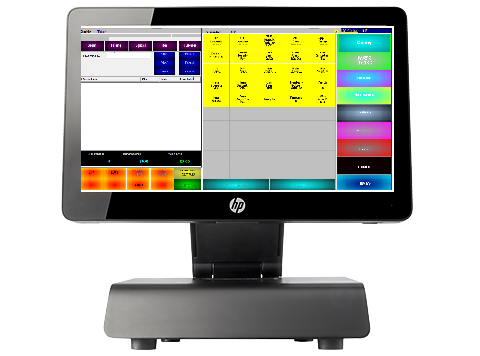 You can set price levels too on the point of sale software, so your staff will never have to fumble around with the computation ever again! 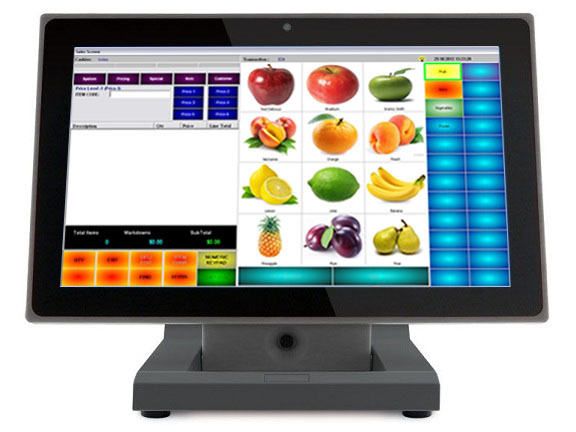 See how this Point of Sale software can change your business for the better. Call us at 1300 300 344 or send us a message today to request a free and no-obligation demo! The Hospitality Point of Sale Software is ideal for a wide range of businesses in this industry, including cafés, pizza shops, fast food joints, bars, coffee shops, bistros, and restaurants. That’s because its built-in tools give you the speed, accuracy, and flexibility you need from a point of sale software in the hospitality business. You can use it to manage your inventory, find out what your best-selling products are and boost customer loyalty with just a few clicks. Best of all, you can customise it further according to the needs of your business. So what’s not to like about this nifty little software? Try it out today. Call us at 1300 300 344 or message us for your free, no-obligation demo.